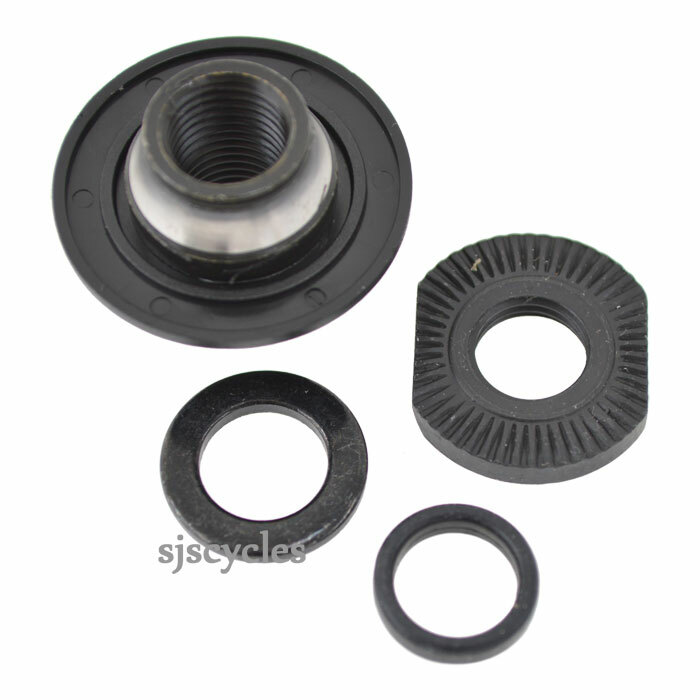 This Front Lock Nut Unit can only be used with Shimano WH-RS11 front hubs. Is this a single cone or a pair of them? This is sold as pictured, 1 cone and lock ring components. If the item is showing as in stock on the website then we definitely do have stock. I have a RS11 shimano wheel and the cone is damaged, I wonder if you export the parts of the link https://www.sjscycles.co.uk/hub-spares/shimano-whrs11-front-lock-nut-unit-y49998020/ to Brazil, is it possible? We can ship these world wide, for a shipping quote just add all of the items you are looking at to your basket and the website should calculate the postage costs for you.